All North Plains homes currently listed for sale in North Plains as of 04/19/2019 are shown below. You can change the search criteria at any time by pressing the 'Change Search' button below. 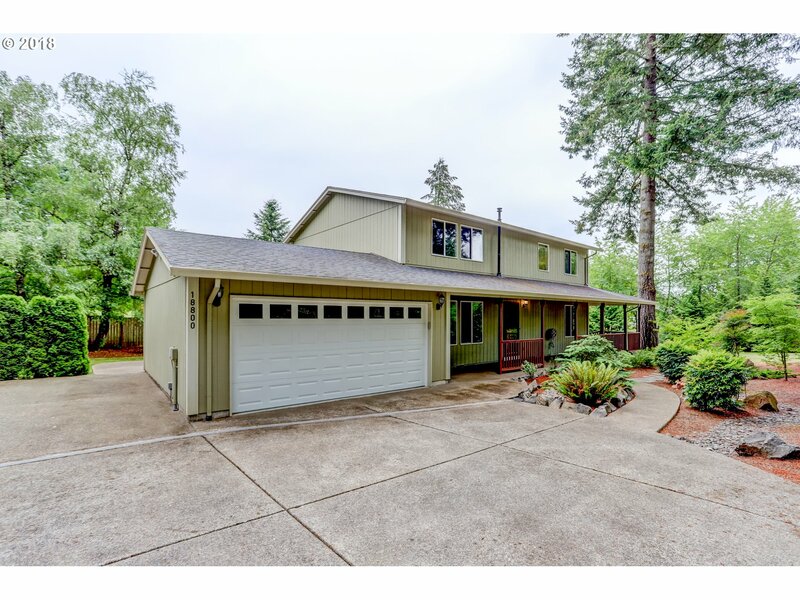 If you have any questions or you would like more information about any North Plains homes for sale or other North Plains real estate, please contact us and one of our knowledgeable North Plains REALTORS® would be pleased to assist you. "High quality main level living home w/ open floor plan living w/ high ceilings & dramatic windows which take in the private country setting. Rich hickory cabinets in the gourmet kitchen, formal dining room & the greatroom. With a focus on main floor living the home has the master suite, a guest suite & a huge home office space all on the main floor. 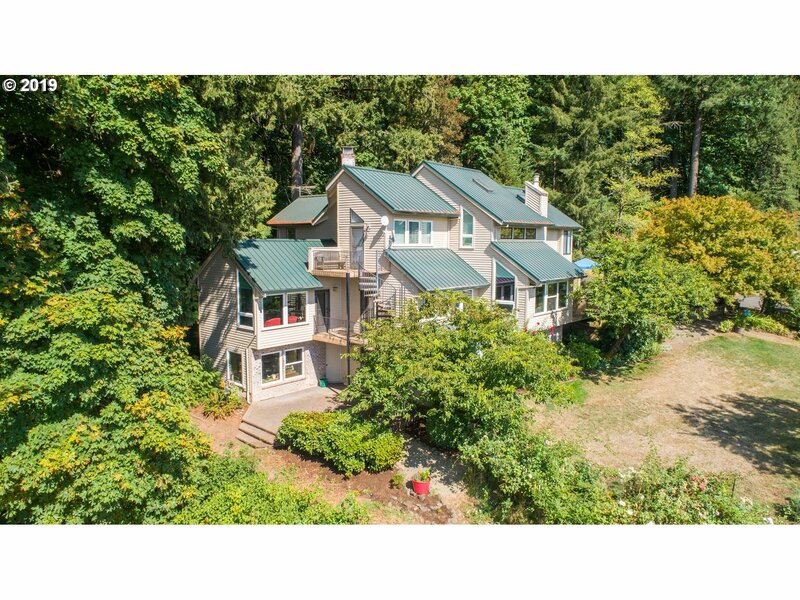 12 mins to Hwy 26 with easy access to the coast, Intel & 12 min from Hwy 26." "Entertainers dream and oasis. This is a rare find with fabulous access to Nike, Intel, Hwy 26. Thoughtful floor plan with impeccable construction & elegant finishes meticulously maintained. Main level living with abundance of natural light and unsurpassed views of Mt. Hood & Coast Range. Open Kitchen/Grt room with expansive island, butler pantry & Nook. Two story open Grt room with heart warming fire place and blt ins. 38x40 shop, RVPRk"
"NW Contemporary home overlooking the valley and coast mountain range. All within in a 30 min drive to Nike, Intel, Columbia. From the dining and living rooms to the kitchen/family room area you are surrounded by windows. Gourmet kitchen has Wolf appliances, SubZero refrig and huge walk in pantry. Upstairs is the master suite with additional loft/office area w/skylights. Downstairs there is a wine cellar,4 bedrooms, Solarium/bonus room." "This beautiful home offers the ultimate privacy and beauty. 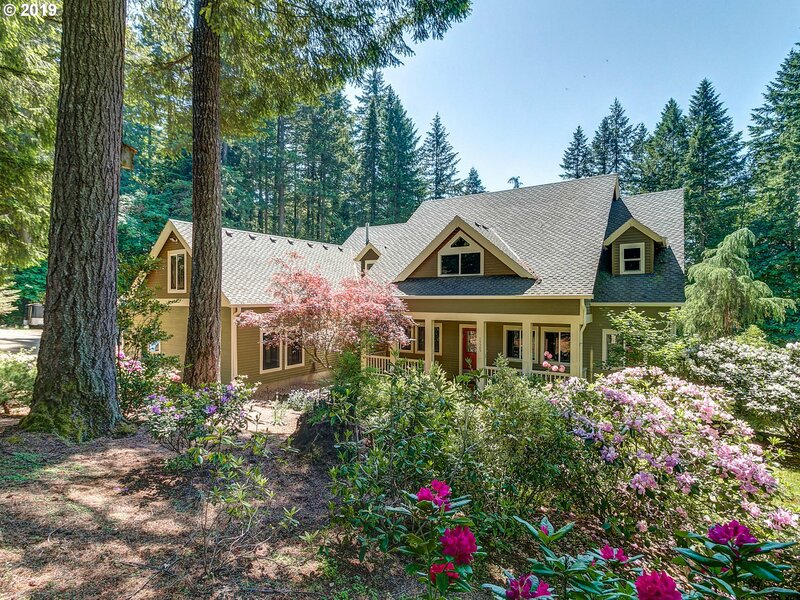 Located at the end of a private drive winding through majestic fir trees and pasture. Open floor plan with large greatroom, walls of windows to take in the setting, new carpet and exterior paint, plus a flex space on the main floor perfect as a party room, possible master on the main or extra large office. Includes a 22X24 shop with lean-to. Just 7 mins to Hwy26 @ North Plains." "Perfect rural acreage, 15 minutes from Beaverton, beautiful park-like setting with marketable timber. 57x42 drive through 5 stall barn with tack room and a 21x23 log hay barn. Trout pond, fruit trees. 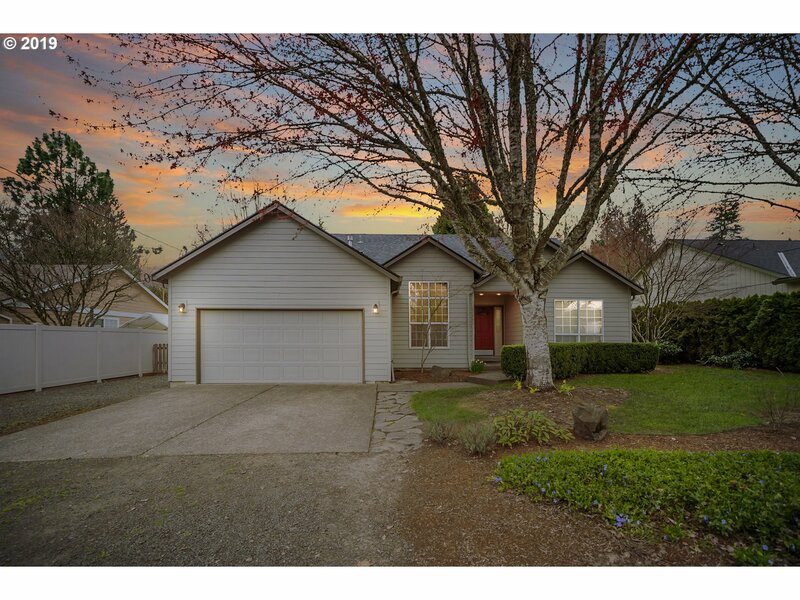 Home features a newer furnace, sauna, jetted tub, 2 rock fireplaces and an extensive covered deck.Seller is a licensed Real Estate Broker in the State of Oregon." "Brand New Master Plan Community. Photos are of model. Huge gourmet kitchen with granite island and counter tops, pantry, and stainless steel appliances. Quartz is an option. You select interior finishes. Den/Office on main. Bonus Room upstairs, tech area, laundry room up with sink and linen closet. Master suite has his/her closets and dream 5 piece master bath. Larger lot with backyard southern exposure." "Brand New Master Plan Community. Photos are of model. Huge gourmet kitchen with granite island and counter tops, pantry, and stainless steel appliances. Quartz is an option. You select interior finishes. Den/Office on main. Bonus Room upstairs, tech area, laundry room up with sink and linen closet. Master suite has his/her closets and dream 5 piece master bath." "Rare .66 acre property on Pumpkin Ridge. Beautiful tree lined property is an escape from the city w/ easy freeway access. Outside: wrap around porch and large hardscape patio. Tasteful landscaping offers privacy and peaceful serenity to your home w/views of trees and the valley. Inside: all bedrooms are upstairs, master includes bath, 4th bedroom could be bonus room. Well kept home w/premium carpeting and real hickory hardwood floors." "Looking for a BRAND NEW, 1-level home? Say what?! Rare bird in Brand New Master Planned Community! Gourmet kitchen with slab granite island and counter tops, stainless steel appliances. Entertainers delight! Large master suite w/ walk-in closet. Master bath has soak tub, separate shower and granite counters. Hardwoods in huge hallway living, dining and kitchen. Pics are renderings. Exterior is English Tudor. Will be complete in spring"
"Brand New Master Planned Community! Gourmet kitchen with slab granite island, hardwood floors, & stainless appliances. Large master suite w/ walk-in closet. 3 Year Builder Warranty. Pics are model homes at previous communities. New finish options! Exterior will vary. CLOSED ON TUES/WED"
"Looking for a BRAND NEW, 1-level home? Say what?! Rare bird in Brand New Master Planned Community! Gourmet kitchen with slab granite island. Quartz in an option, stainless steel appliances. Entertainers delight! Large master suite w/ walk-in closet. Master bath has soak tub, separate shower. Hardwoods in kitchen. Pics are renderings. Exterior is American. Will be complete in late spring." "This exceptional home offers main floor master, backs to greenspace with fenced yard and southern exposure. The owner has poured upgrades into the home that include California Closets, Cambria quartz counters, induction double oven, large fireplace with built-ins surrounding it and rich designer colors. 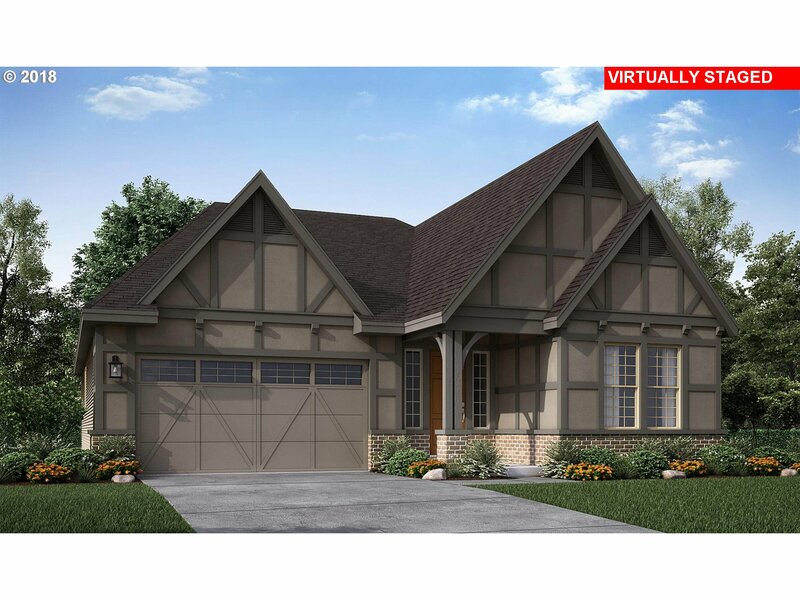 Wonderful flowing plan includes wide entry, private master suite, plus 3 bedrooms and a bonus room upstairs." "Welcome home to this gorgeous, like new craftsman in the highly desirable Sunset Ridge neighborhood! Nestled on a quiet street, boasting the highly desirable & rare Sycamore floor plan, this beautiful home features brand new engineered hardwoods, open concept living & gourmet kitchen with granite & SS appliances. 4 beds + 2.1 bath + A/C + 7 years left on transferable builder warranty. Come see this stunning Polygon home & fall in love!" "Beautifully updated and move in ready 2 story home. Situated on an oversized lot. Spacious master bedroom suite with soaking tub, walk in closets and separate shower. Open kitchen with island, pantry, and stainless steel appliances. Spacious and light filled interior with lots of windows and vaulted ceilings. New Roof, New siding, new irrigation system, new flooring, and new paint. Large back yard with space to entertain and garden." "An entertainer's dream! Corner lot with open floor plan. Kitchen boasts granite counters, island, pantry, and gas range. Engineered hardwoods on main and in vaulted bonus room. Upstairs laundry. Master suite has vaulted ceiling, lg walk-in closet, dual sinks, soaking tub. Lg fenced yard with plenty of room to garden. 1 bedroom on main. Upstairs bonus room could be 5th bedroom. No HOA. Sellers are licensed Brokers in Oregon. A Must See!" 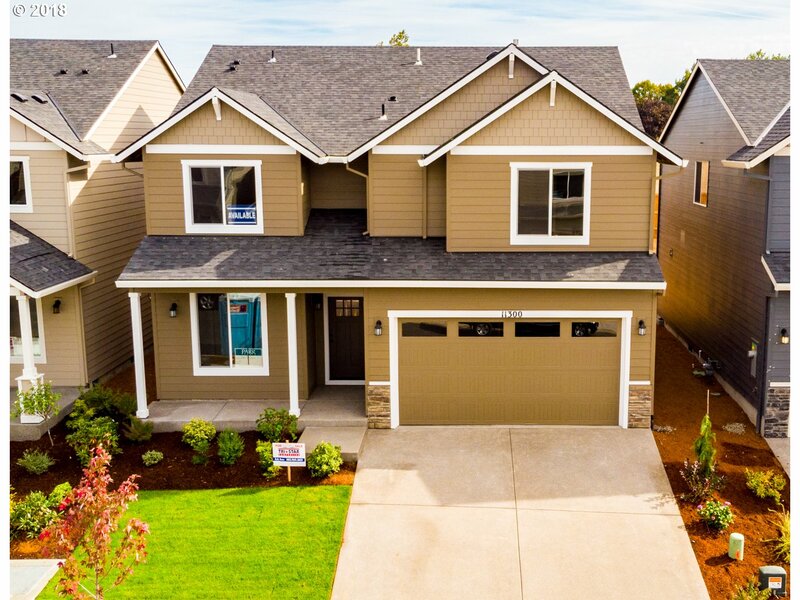 "Great Opportunity Beautiful New Neighborhood built by Long Time Local Builder.Come visit our Newest Homes in North Meadows.. Only Min from Hwy 26, Schools, All Hi-Tech and Downtown Portland. All homes feature open living, upgraded flooring, SS appliances, Large bedrooms and oversize Master with abundance of light. Private backyards all with territorial views. come see us.. Open SAT-SUN 1-4"
"Photo's and virtual tour of previous Cypress Model in Sunset I. No model of Cypress in Sunset II. Beautiful floor plan! Only 6 of this plan. Large kitchen for entertaining with stainless steel appliances including gas range. Nice size back yard. American Modern Exterior. 10 foot ceilings on the main and 9 foot on second level. Light and bright!" "Brand New Master Plan Community. Close to new elementary school being built. Island kitchen, stainless steel appliances, hardwoods in kitchen. Dream Master Bathroom with soak tub and separate shower. Generous Room sizes. 2 big parks. Closed on Tuesday and Wednesday"
"Gorgeous creekside home with a view! Just 2 exits from Intel, close to bike trails, world class golf and rural farm living. Spacious covered deck providing the best nature views in the neighborhood! Large 4th bedroom with full on-suite bath and spacious closet, Large granite kitchen island, all SS appliances, pantry, central A/C, gas fireplace. Master overlooks McKay creek. State of the art solar array keeps costs low all year round." "Well maintained ranch style home minutes away from Highway 26 and the hi-tech corridor. Large living and dining room space offer tons of natural light through several large windows. Roomy updated kitchen and spacious family room, complete with hardwood floors, cozy gas fireplace and a glass slider to the backyard. Master suite with updated bathroom. Fenced backyard, covered deck, large natural stone patio, raised garden beds & tool shed"
"Brand New Master Planned Community! Gourmet kitchen with slab granite island, hardwood floors, & stainless appliances. Large master suite w/ walk-in closet. 3 Year Builder Warranty. New finish options! American with large front porch eta June-August." "*OPEN HOUSE FRI/SAT 12-5PM. COME BY FOR SNEAK PEEK! 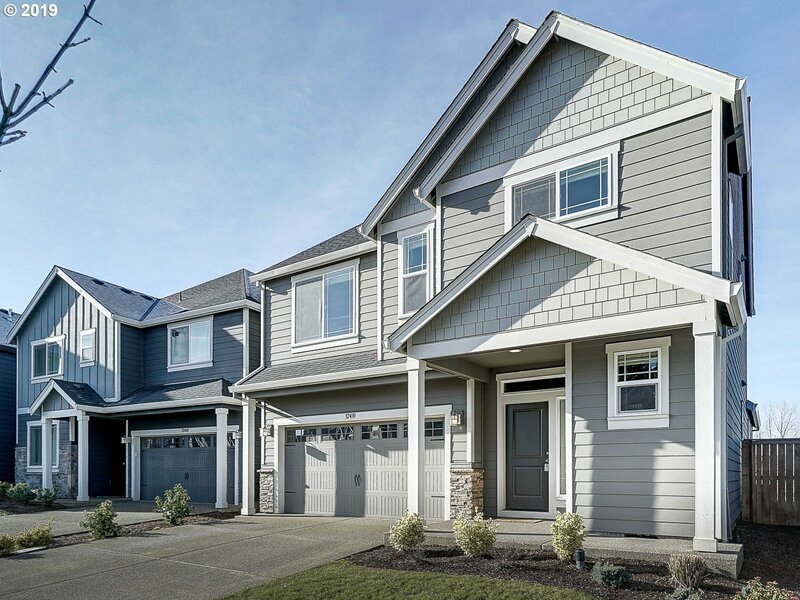 *New construction homes in North Plains by Sage Built Homes. 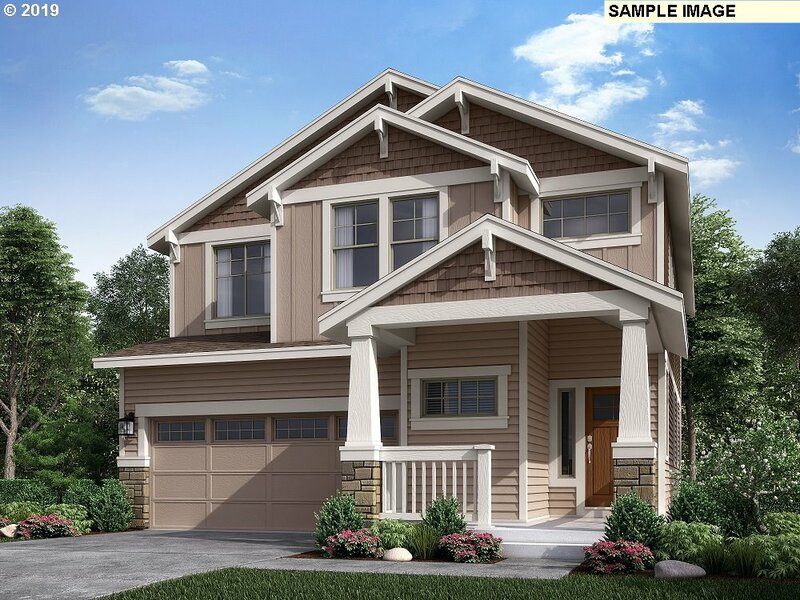 20 new homes featuring 2-4 car garages, covered patios & greenspace lots!! Home features an open great room floorplan with laminate flooring throughout most of main, gourmet kitchen with large island & walk-in pantry. Master suite with huge walk-in closet. Pictures are of model home. Different plan; finishes & exteriors vary." "Brand New Master Planned Community! Gourmet kitchen with granite bar-top, hardwood floors in kitchen & stainless appliances. Large Master suite with walk-in closet. 3 Year Builder Warranty. Pictures are of former model home. Brand new finish options. Exterior will be English." "Cute & cozy manufactured home on a beautiful and private 6.04 acre lot. Well maintained and cared for inside and out. Enter to a vaulted kitchen with skylight, an abundance of cabinet space and separate dining area. Vaulted living room w/ wood-stove & slider to HUGE & COVERED back deck w/ gorgeous views to the Southern portion of the property. Master bedroom w/ attached bath with double sinks."